Thereʼs so much excitement at Majestic Theatre as the recently announced The Phantom of the Opera is coming live! Get ready for the main event on Friday 3rd May 2019 – by booking your tickets today! Click the button above to get your tickets. The indescribable thrill of the theater is one of life's rare, totally immersive pleasures, and never more so than at New York's top entertainment venue: Majestic Theatre! Whether a musical classic or a cutting edge modern production, Majestic Theatre has it all, and at a range prices to suit any theater-goer! 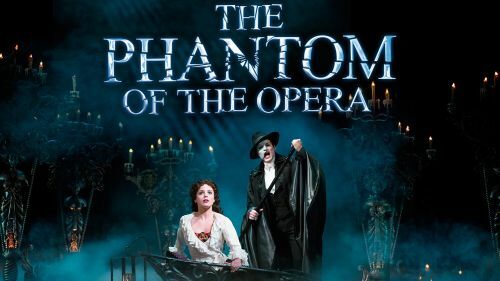 This year, The Phantom of the Opera comes to Majestic Theatre on Friday 3rd May 2019, bringing with it world-class talent and some of that unforgettable theater magic! This captivating, first-rate show is only on a limited run in New York City, so whatever you do, don't leave it to the last minute to book – tickets are being snapped up already!